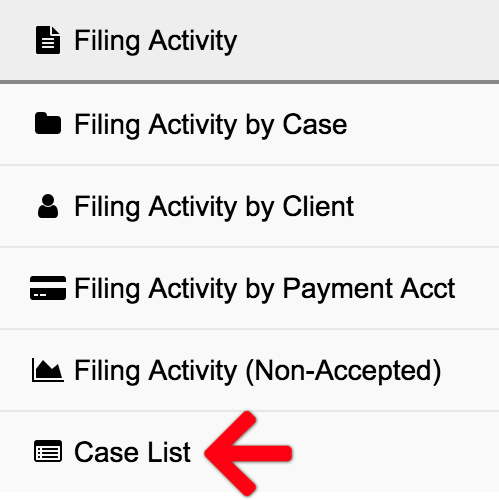 You are now able to run a Case List Report for your entire firm or just your cases. Finally, choose between two Case List Options: Only My Cases or Entire Firm. 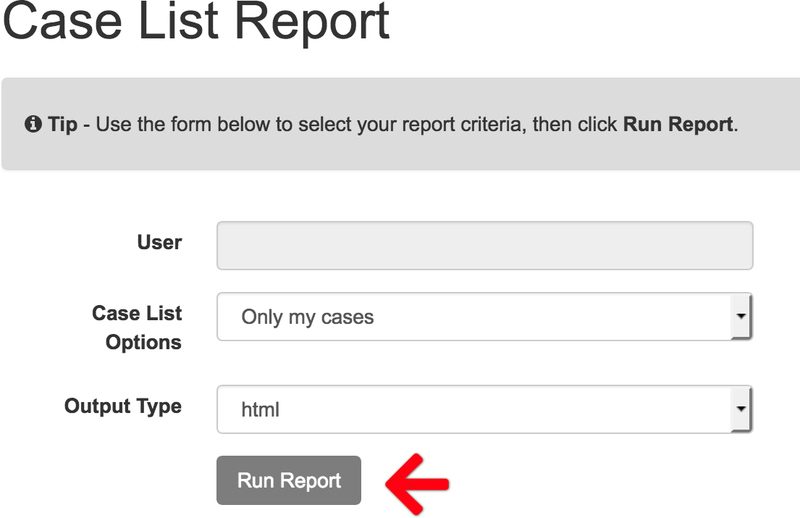 Make your selection, then click the Run Report button.